The quickest way to sell a home is by staging it. Staged homes literally invite the buyer in, making him feel right at home. Staged homes are also appealing both inside and out, and are more or less ready to be moved into immediately. They don’t sit on the market for long at all, yet they bring a top dollar sell. If you are familiar with staged homes - you should know that they are among the fastest selling homes on the market. If you don’t want to use a real estate agent, it’s still quite possible to sell your home - and sell it fast. 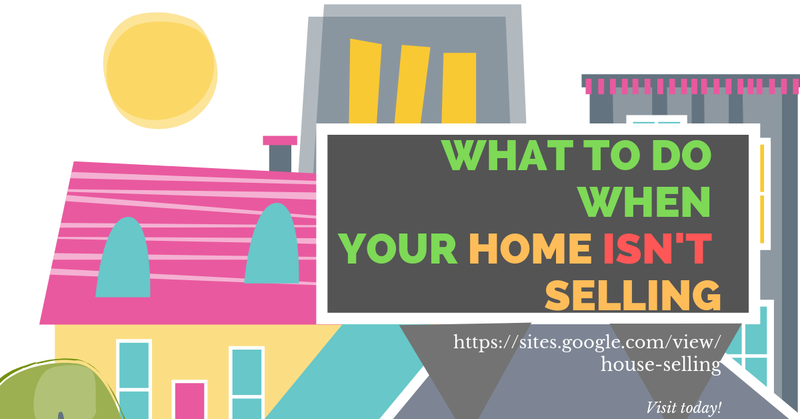 You’ll need to do everything yourself, which involves getting your home out there to the market and showing it to potential buyers. You can always list your home in local newspapers, magazines, and put a “for sale by owner” sign in the yard. This way, you are letting buyers know that your home is for sale. Some buyers prefer homes that are for sale by the owner, as they don’t have to pay a real estate agent or deal with one directly. Once a buyer wants to see more of your home, chances are you have found the individual who will buy it. You should never make the buyer feel pressured, but instead make him feel that you are interested in his thoughts and opinions. If you show a buyer that you care - you will go a long way in establishing trust - which will help you sell your home.